Gala de Danza is the heart of culture and art in Los Cabos, Mexico. Since the summer of 2013, Gala de Danza has brought together artists from around the world to help enrich the lives of young dancers and the community of Los Cabos, Mexico. 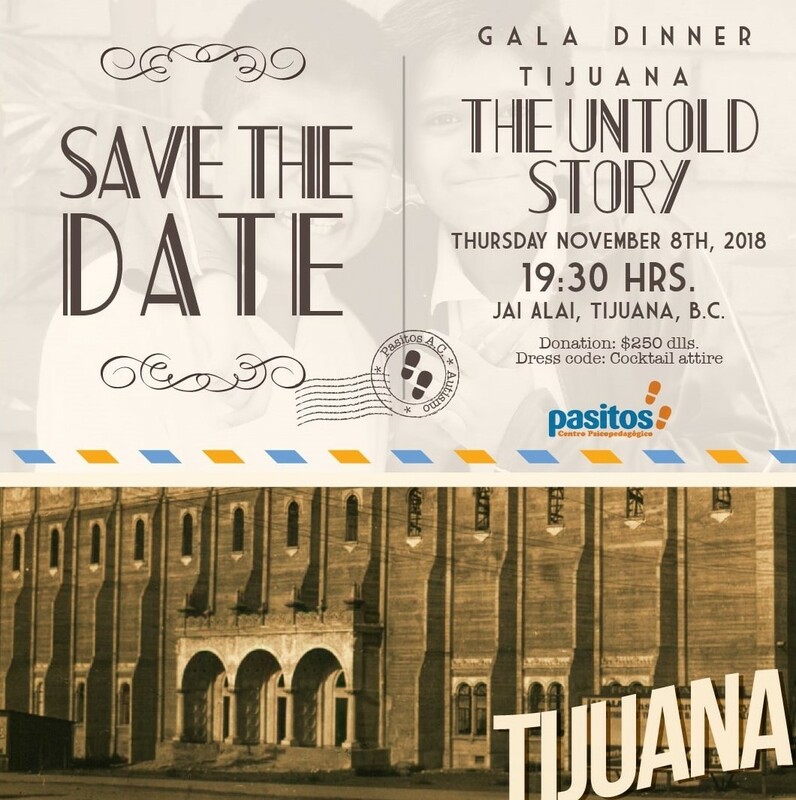 With the participation of dancers, choreographers, musicians, actors, teachers, staff and sponsors, the Gala strives to promote the creation of the arts and artistic education. Gala de Danza collaborates with Danza que da Esperanza, created by CiArt and Danza T̻ellez, bringing opportunities and hope to children in vulnerable situations, with a scholarship program that includes dance and music education, drama, English lessons, academic assistance, etiquette, ethic and values, dance uniforms and lunch. The dance discipline is a foundation that will help guide them in every aspect of their lives.